Distributing and moving bulk loads will never be a problem with Krosstech’s high quality durable industrial platform trolleys. 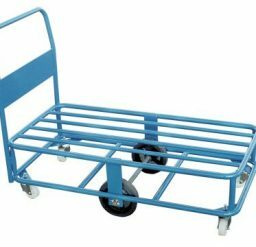 Using platform trolleys cuts through logistical roadblocks such as the need for complete manual handling and transport, and the risk of damaging materials in transit. 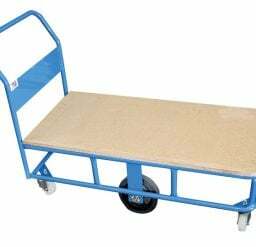 Aside from reducing potential risks and streamlining operations, Krosstech offers platforms trolleys which are known to be durable and well-designed. 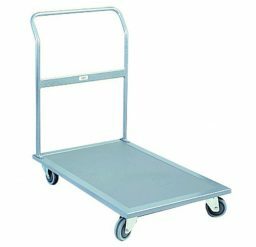 Using these smooth platform trolleys is a definite investment, further optimising the handling and storage operations of your business. Our heavy-duty platforms have a large size and load capacity of more than 500kg. Here at Krosstech, we provide the solutions to your handling and transport needs.